Working. Traveling and enjoying our grandkids. I have 10 grandkids and 2 great grandkids. Just alit to list. Dawn Killinger Lites has a birthday today. 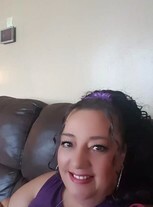 Dawn Killinger Lites updated her profile. View. Dawn Killinger Lites changed her profile picture. Dawn Killinger Lites added a photo to her profile gallery.